Below is the recap from my Week 4 Newsletter. View the email in your browser here. Want to get these updates in your inbox? Sign up for email alerts. This week certainly contained some challenges! On Tuesday I presented Lauren’s Law (HB 190), my bill that emphasizes responsible gun ownership, to the House Law Enforcement and Criminal Justice Committee. I was disappointed and surprised by the lack of questions and discussion, despite testimony both in favor and against the bill. As a legislature, we’re missing the opportunity to have a hard, but crucial, conversation. The bill was ultimately held by the committee, and I hope to work with my fellow legislators and stakeholders in reaching a compromise that moves the bill forward. Another difficult hurdle came on Thursday, when I presented HB 111, a bill that would work to hold repeat Domestic Violence offenders more accountable under the law, to the House of Representatives after a favorable recommendation from the House Judiciary Committee. Despite bipartisan support, the bill was voted down by the majority and will not go any further this session. I believe deeply in the importance of this legislation for providing safety and justice to survivors, and I plan on continuing to tackle this issue in my work to combat domestic violence in our communities. On a positive note -- HB 184 Civil Air Patrol License Plate is coming along well, as we have worked to gather the necessary funds to support the creation of the new license plate. Now it's just a matter of getting back on the committee calendar! I also spoke with Lauren McCluskey's mother, Jill McCluskey, today about her views and goals for HB 190, Lauren's Law. Lauren's friends and family have been incredible advocates in her memory, and I am grateful for the opportunity to help honor her legacy through real, concrete change. Finally, my most recent bill, HB 400 Murder Mitigation Amendments, was released today to House Rules Committee. I am also proud to co-sponsor a number of exciting bills with representatives from both parties. You can see all of my legislation here. While running for office I grappled with the fact that, as a Democrat in a legislature held overwhelmingly by Republicans, sometimes things would feel like an uphill battle, and issues were going to fall along partisan lines. What I believed then, and what I continue to believe, is that there are nonpartisan values and issues that need to be discussed and dealt with. The vast majority of issues we’ve faced as a legislature have been managed in a bipartisan and united fashion. I feel honored to work alongside my Republican and Democrat colleagues, and I look forward to the next three weeks. On February 14th, America recognized the one year anniversary of the Parkland High School mass shooting. 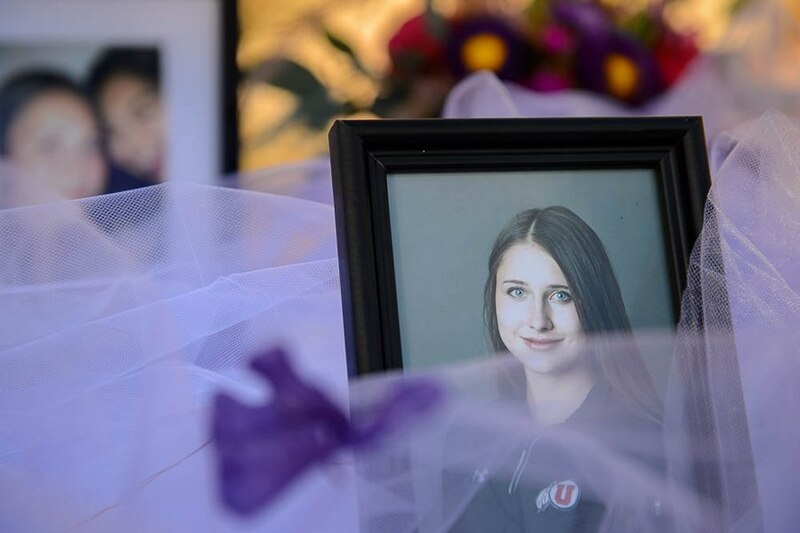 In the past year Utah has experienced its own tragic events related to gun violence, including the January 2019 shooting at Fashion Place Mall and the October 2018 murder of University of Utah student, Lauren McCluskey. In the past year we’ve seen brave young Utahns join a national movement towards ending gun violence. 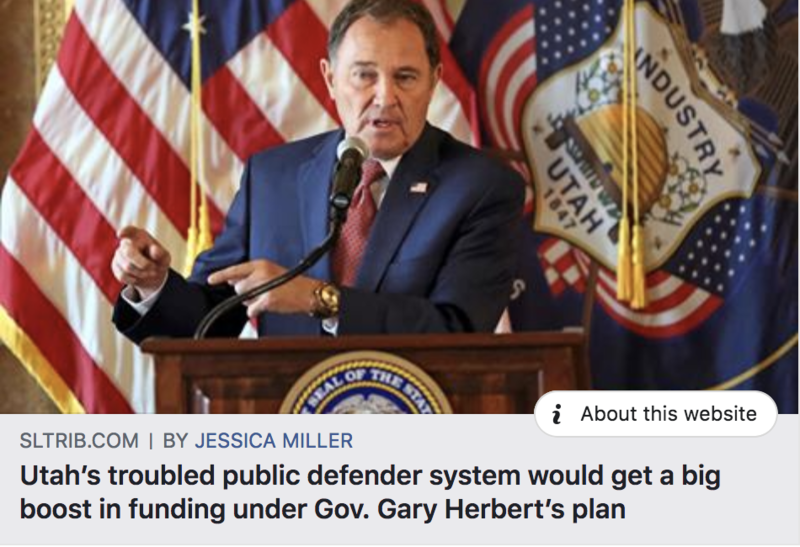 Utahns have called for the legislature to work toward safer schools, secure public spaces, and initiatives curbing Utah’s suicide rate, and the wealth of gun legislation up for consideration this year shows that Utahns are ready to have these conversations. In direct response to Lauren McCluskey's murder, I am sponsoring HB190 (Liability of Firearm Custodians) to create the opportunity for civil liability when firearm owners recklessly lend their guns to other individuals. Lauren's killer was not legally allowed to own a firearm, and had he not been able to borrow one from a friend, he may have been slowed or even stopped and Lauren could still be alive. 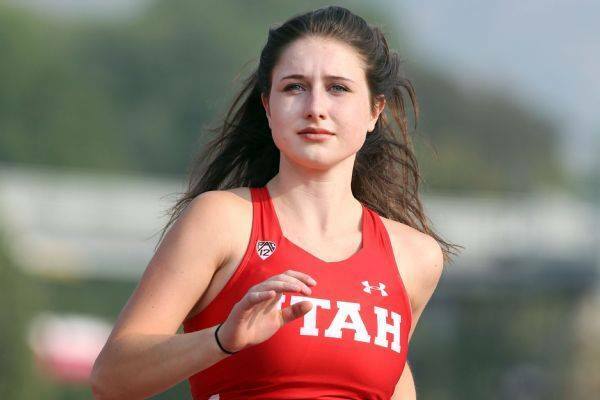 This bill is supported by the Gun Violence Prevention Center of Utah as well as several other gun violence prevention organizations, as well as Lauren's family. I am pleased to report that HB190 was moved out of the House Rules Committee today, and should be heard by the House Law Enforcement and Criminal Justice Committee next week. I believe in the value of this legislation, and I hope my fellow legislators will be willing to have the crucial conversation about ending gun violence. This issue is important to Utahns, and it’s important to me. I would like to take a moment to thank everyone who has reached out to express concerns about legislative attempts to repeal Proposition 3. Please know that I am actively working to ensure that Medicaid Expansion is upheld and implemented. Your comments, and your votes, matter to me. Thank you for staying active in the process and advocating for issues that matter. As the final votes are tallied the margin of victory grew to over 10% and over 1,500 votes. 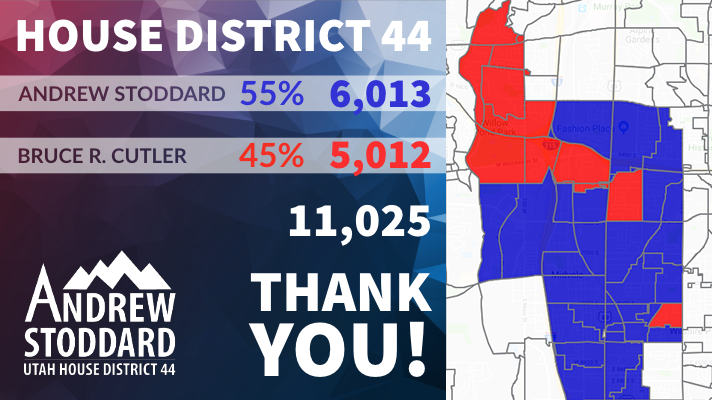 We are so proud of our family, friends, staff, and volunteers who made this possible, and in awe of the overwhelming support of the people of this district. Our goal was a resounding victory that did not rely on a partisan wave- and we accomplished our objective. 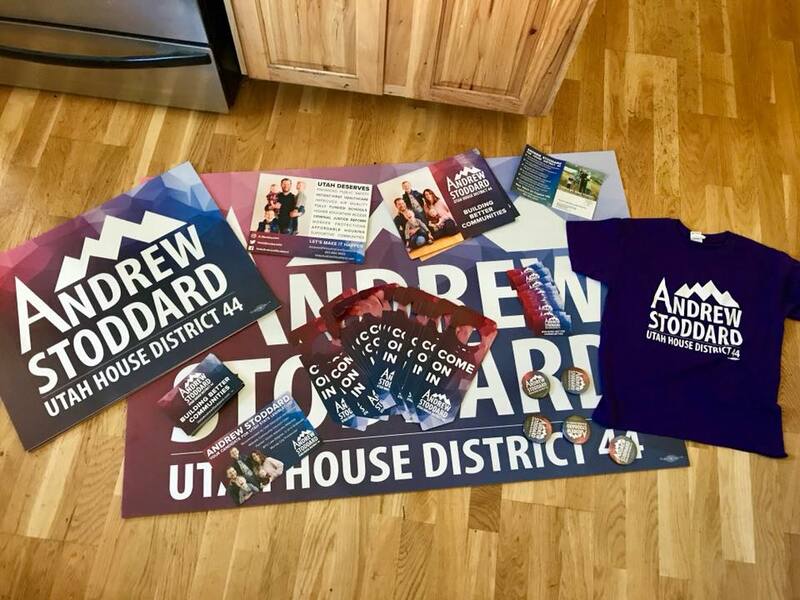 This victory is owed to the way Andrew's vision for this community resonated with each of you; a community that works together to ensure that Utah's prosperity leaves no one behind. Andrew is so excited to work with each of you in the coming years to ensure that his vision becomes our reality. Here's to hoping your Thanksgiving holiday is filled with peace and plenty. As we are filled with gratitude for our family, friends, and community- we are also so grateful for your continued support. There are so many ways to help out this holiday season! The Road Home is an important part of Midvale City and I am always grateful for opportunities to support their work. As we move into colder months, they are in need of blankets for the adult men and women they serve!. Donate online using smile.amazon.com/ch/87-0212465 to have part of your purchase come back to The Road Home or bring donations to 210 S. Rio Grande Street, Monday through Sunday, 8am-7pm. Thank you! The voters of HD44 elected me to protect their interests, and one I heard about overwhelmingly on the campaign trail was Proposition 2. Fittingly, one of my first meetings on my very first day on Capitol Hill was about the future of Prop 2. 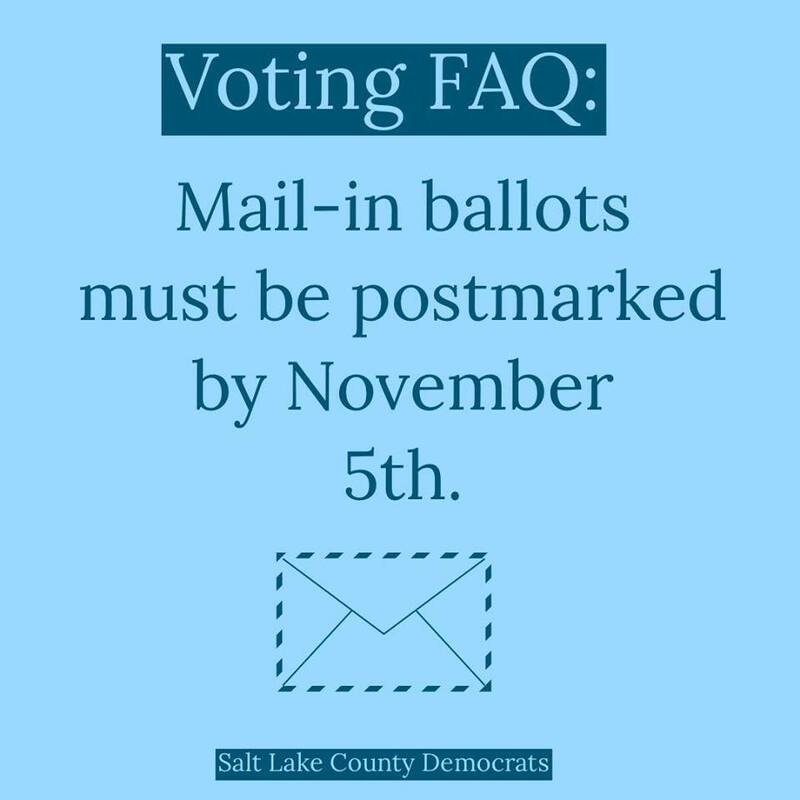 From my view, there are far too many unknowns in this compromise to consider its current form as a reasonable alternative to the ballot initiative voted for by the people of Utah. I will continue to watch for updates, but I am determined to ensure that Utahns receive the treatment and resources they need.